Cottleville, Missouri has a total population of just over 3,000. The Town of Cottleville is one of the oldest in St. Charles County. As far back as 1800 there existed a group of houses located near the spot where the old Boone&apos;s Lick Road crosses the Dardenne Creek. Cottleville is located along the old Boone&apos;s Lick Road, was first settled by Capt. Warren G. Cottle who secured a land grant from the Spanish in 1798. It was said of him that he farmed extensively and practiced medicine occasionally because there was little sickness among the people, and those who got sick had no money to pay for his services. However, the town did not develop much until the John Pitman family of Kentucky settled about one and one-half miles west of town in 1810. Other early settlers were George Huffman, a Kentuckian, prior to 1803; Aaron Rutger, a Hollander, prior to 1809; Nathaniel Simons from New England; and Nicholas Contz, a Pennsylvania Dutchman. Cottleville is made up of approximately 4.5 square miles has a population of just over 3, 000. 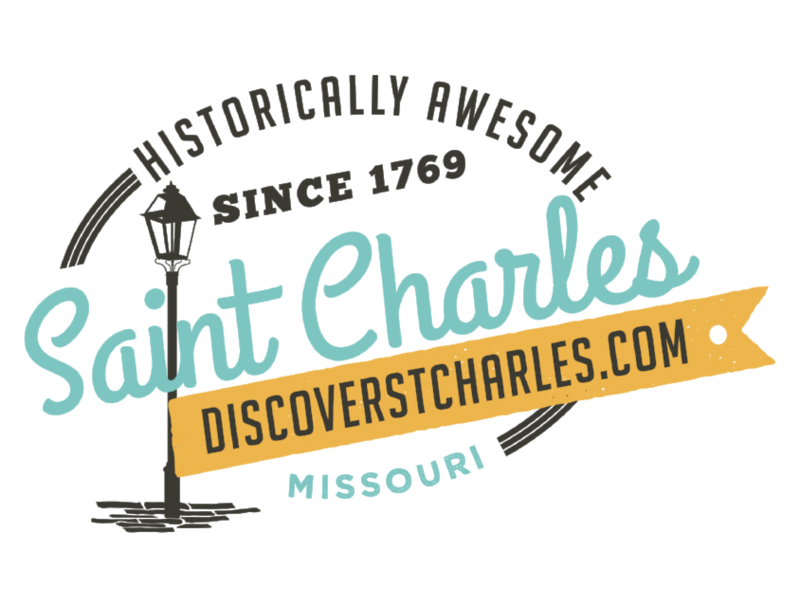 They are the proud home of St. Charles Community College. You can take in a St. Louis Lions Soccer game at the Tony Glavin Soccer Complex while visiting St. Charles County. You can reach the city of Cottleville at 636-498-6565 or at cityofcottleville.com.